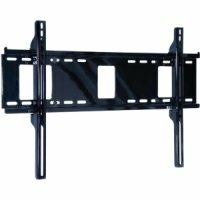 Scroll down the page to see our latest products or use the filters on the left of the screen to refine your search for a wall mount for your TV. 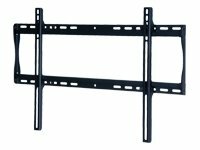 Benefit from our low prices and fast delivery service by doing all your online shopping here at Ebuyer.com. 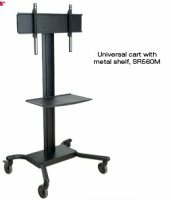 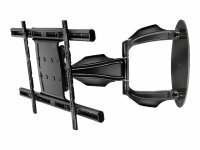 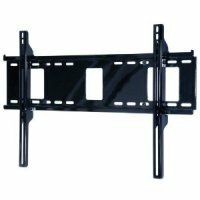 Articulating Wall Mount For LCD/Plasma Screens 32" - 56"